A new light hair moisturizer that protects and moisturizes your hair. 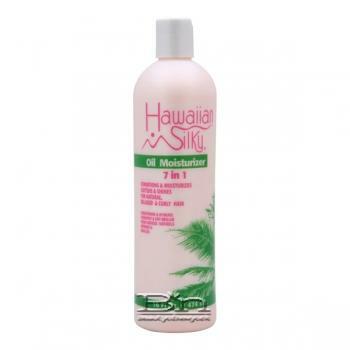 It strengthens the hair and helps eliminate dryness and brittleness caused by chemicals or heat. Excellent for the entire family.